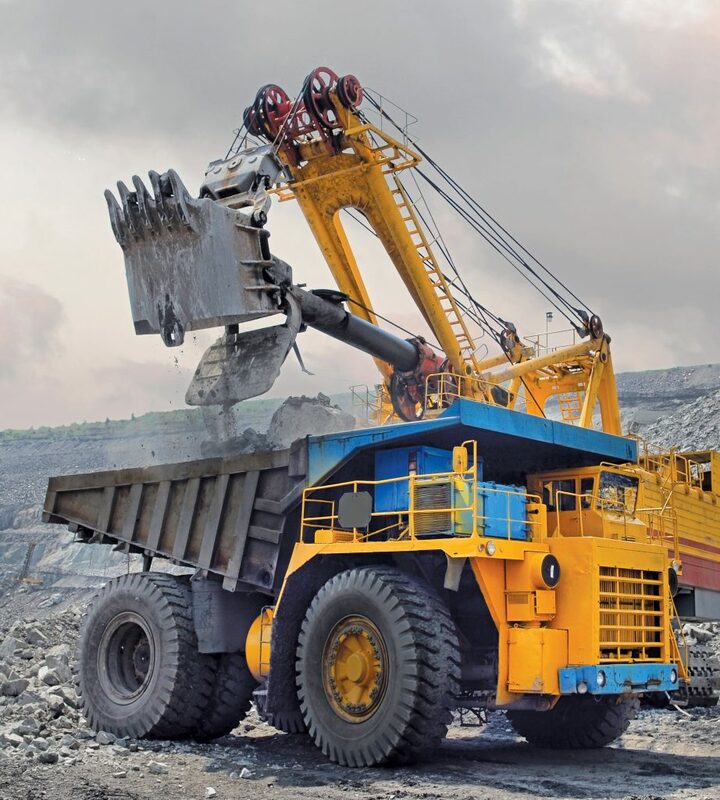 From gas compression to hydraulic fracturing, power generation and drill rigs, mining equipment involves heavy-duty engines with exacting requirements. 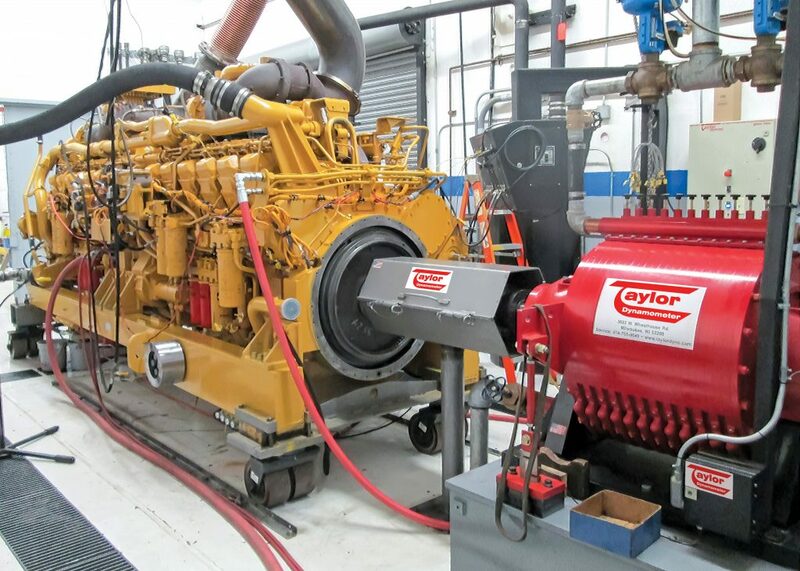 Taylor Dynamometer has decades of experience providing testing equipment for these non-road diesel engines. 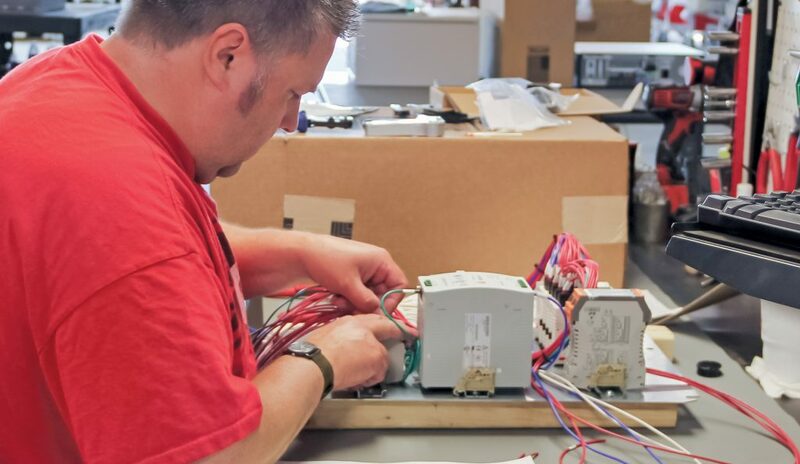 Look to our experts not only help you select your optimal system, but also to provide design, configuration, installation and training for a total solution that integrates seamlessly with your operation.